The entertainment scene in Nigeria continues growing in global recognition at a rate that makes it quite tedious to keep up with all the acknowledgements. Nickelodeon’s Kids Choice Award is only the latest international award show with nominations for Nigerian acts. 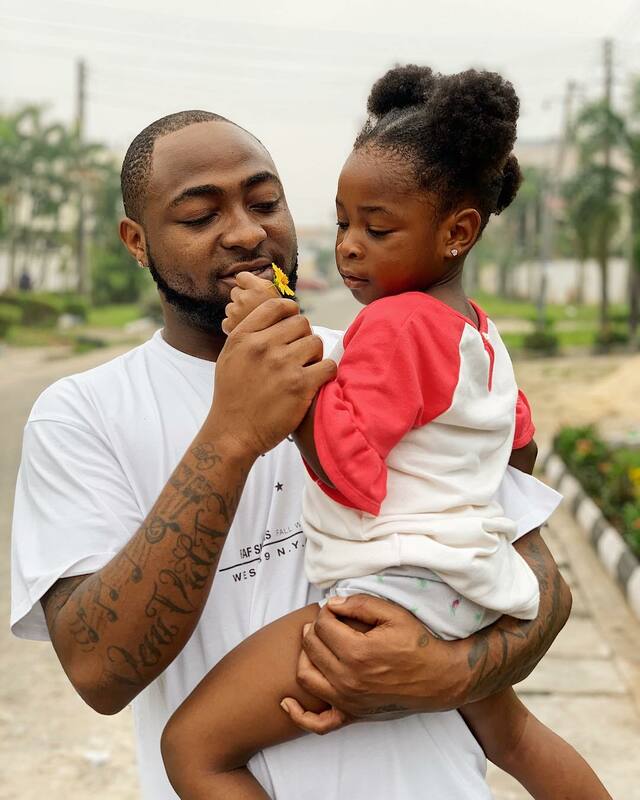 Davido, Adesua Etomi-Wellington and IK Osakioduwa were announced as nominees for the annual American children’s awards ceremony expected to hold on the 23th of March at the Galen Center in Los Angeles, California. While Davido was nominated for the Favorite Global Music Star category, Etomi-Wellington and OAP, Osakioduwa were nominated for the Favorite African Star category. Trio will represent Nigeria at the award ceremony which promises to recognize a set of successful youth from various fields such as television, movies, music and social media. DJ Khaled, who also bagged a nominations for the Favorite Male Artist and Favorite Collaboration for “No Brainer” featuring Justin Bieber, Quavo and Chance the Rapper is expected to host the show. Other international acts geared for recognition at the award show include David Guetta, Taylor Swift, Troye Sivan, BlackPink, J Balvin and HKRVY. 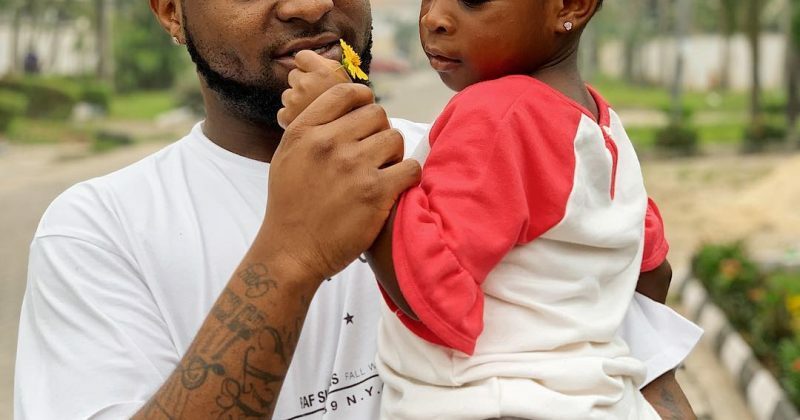 However, Davido’s chances aren’t dented by any of the star powers listed with the success the 26 year-old’s “Fall” single has enjoyed on American pop radio and in clubs around the globe. You can cast your votes for your favorite Nigerian acts here.